Moving ahead with the philosophy of fostering a multi-sport culture in India, STAR Sports – India’s leading sports broadcaster has acquired the rights to telecast the International Premier Tennis League (IPTL). The acquisition of IPTL rights is in line with the STAR Sports objective of fulfilling India’s growing appetite for non-cricketing sports such as Tennis, Hockey, Badminton and Kabaddi. 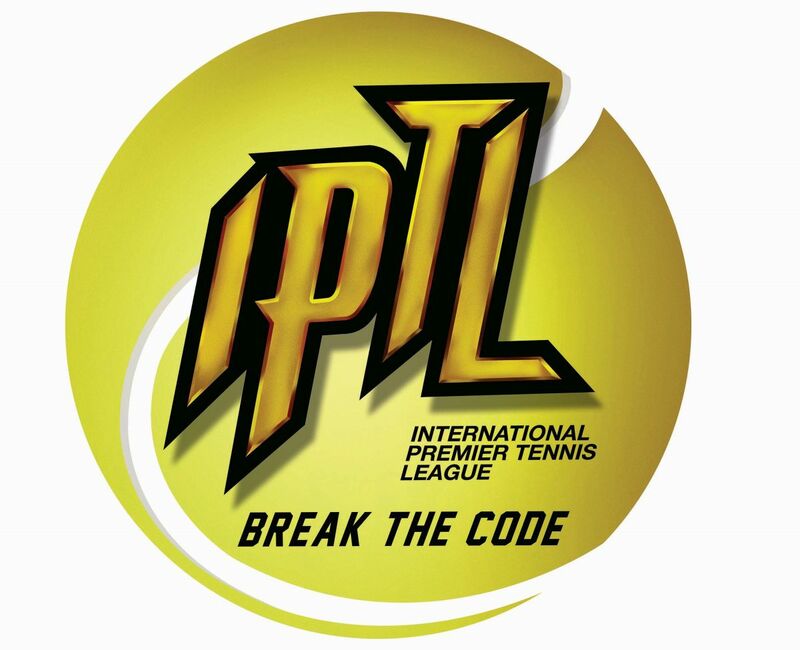 The IPTL is slated to kick start from November 28, 2014. It is a key marquee event that will bring together current champions, tennis legends and upcoming talent in a format that’s never been seen before. The league is being organized by the 12-time doubles and mixed doubles Grand Slam Champion and winner of 52 ATP doubles titles – Mahesh Bhupathi with an intention to fulfill the increasing demand for top-level tennis in Asia. Matches will be telecast live on STAR Sports, STAR Sports HD and starsports.com. STAR Sports has an exemplary track record of broadcasting sports leagues and has continuously raised the bar in their television coverage of major sporting leagues in India, including the breakthrough Indian Badminton League, Hero Hockey India League and the more recent STAR Sports Pro Kabaddi League and Hero Indian Super League.